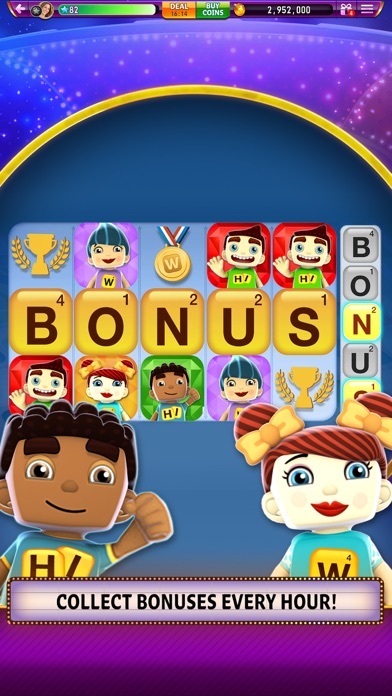 love love love this gameeeee!!!! 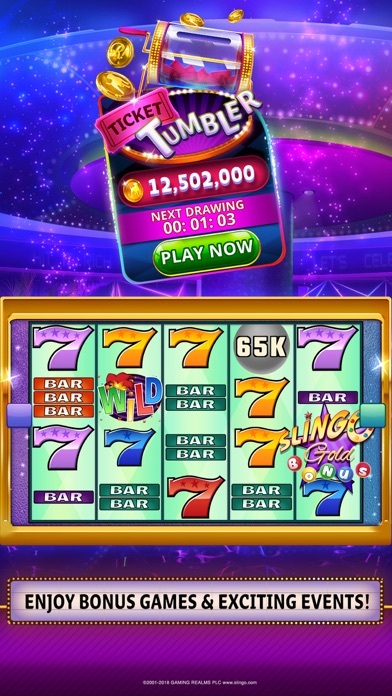 I love playing Hit It Rich but the only thing that I don’t like is I don’t get to use all my free spins that my friends list that send me before they expire. I don’t think that’s right we should be able to use them all everyday. I Love the games but I have never won a jackpot & every single time you get a good hit & have coins to play with they take them so fast. 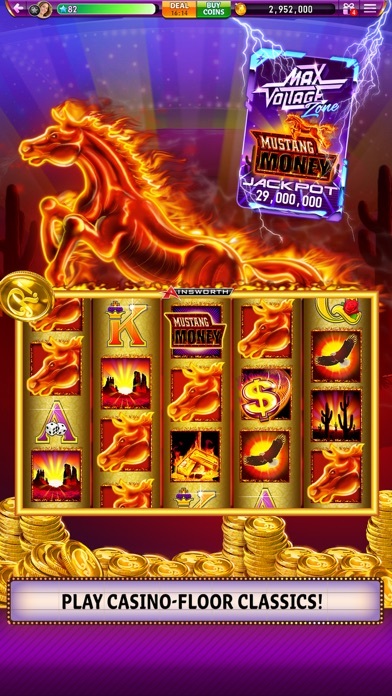 I’m not sure if you can win a jackpot playing on your IPONE but it is very frustrating! 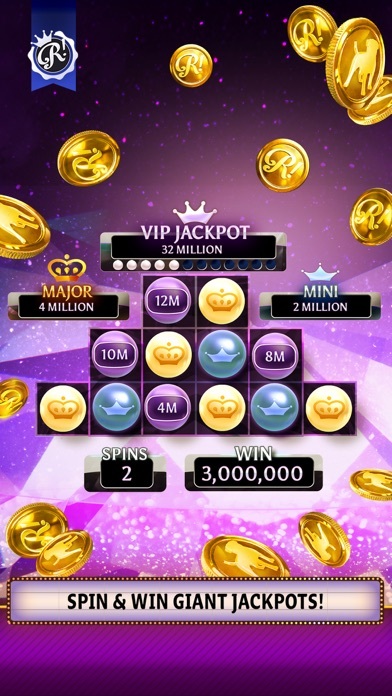 I was excited when the bonuses started paying by the hour and increased free spins but it really seems that now that we are ranked weekly we get less from our bonus because the games aren’t paying for crap anymore. I have to save up over $200 million just to have a chance at winning. I love this game but it’s not fun if all you do is save your money to lose it. And also when you’re betting 7.5 million there’s no logical reason in hell to only be getting 50 million bonus wins. That’s a joke. 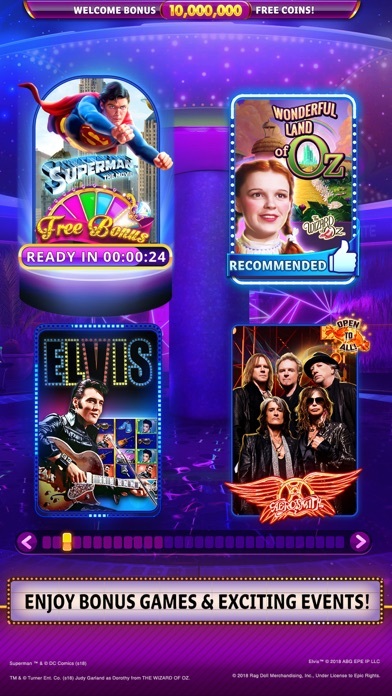 I play Hit It Rich on my laptop through Facebook but I don’t access FB through my phone so I was disappointed to see only a half a dozen of the games avaiable when I opened the app. I’m also limited to betting only 50K. Well that all got old really fast. Not sure the reasoning behind this but “bye bye”.